LIGWAN. 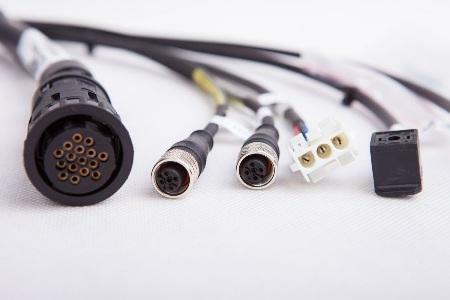 PRODUKCJA WIĄZEK ELEKTROTECHNICZNYCH, Telekomunikacije in prenos podatkov - oprema in sistemi, Automotive wiring harnesses, Railway engineering wiring harnesses, na EUROPAGES. Since the year 1991 the company Ligwan has been manufacturing electrical and engineering wiring harnesses to the highest quality standards. 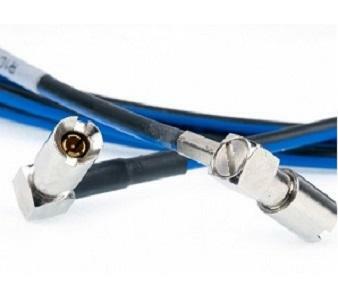 Our solutions are applied in telecommunication, automotive manufacturing, railway industry, aerospace, radio-television and household appliances. 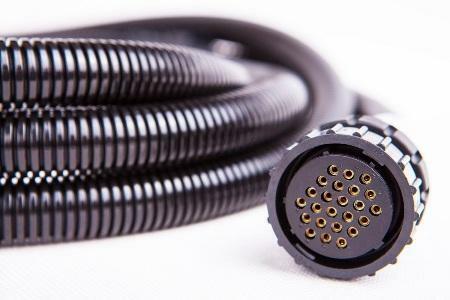 Our customers are located in the European Union, the USA, and Asia.We provide end-to-end customer services in wiring harness design, manufacturing, and technical consulting: from design, pilot production.